In my background of motion graphics and animation I always dealt with one thing…gigantic files. No matter what codec I used or how much compression I put on a video or animation it would always be way too big to email. 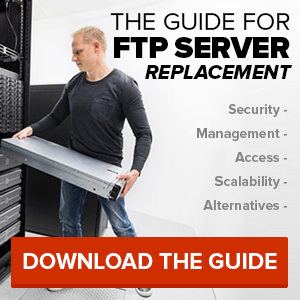 FTP was always the fallback option but the setup and explanation of everything became cumbersome and timely. Another option was to ship a hard drive or DVD, which can take days and has no guarantees of success. I’m sure other animators and motion graphic artists will tell you this same story. That’s where SmartFile comes in to save the day. It’s so easy to set up new users for easy access to your files. You can store all your videos online and send virtual links through email so clients and colleagues can download the actual production files (not ones compressed to death for email). You can let people upload to your account so they can use your storage space to exchange files easily. There is no file size limit, so you can send a 5GB file with no trouble at all. And you don’t have to do it all through your browser, you can also access the files through the old FTP programs easily. I suggest you give SmartFile a test drive and see for yourself how easy it is. 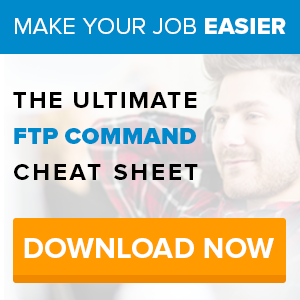 It’s definitely putting a new twist on FTP and making life easier for people who send those enormous files.